The small town where I live is famous for being the backdrop for many feature films. In the past it was also known for hosting the International 3 Minute Film Festival. The depth and clarity delivered in a brief time can be astounding. Those same values hold true for the debut, self-titled, release from A Basic Wagon. Whether A Basic Wagon should be referred to as an album or an oddly styled EP is debatable. While only 18 minutes long, the 18 tracks provide more substance than the typical full length. The long running collaboration between Josh Arthurs and Nathan Mitson defies the ordinary. Each song found on A Basic Wagon, feels like an interjection to the traditional music machine. It’s genre bending while still keeping the music accessible. Stylistically, the lyrics come from a punk mindset, delivering insightful statements on serious social issues. For some listeners, A Basic Wagon, a welcome relief to the status quo, to others it may challenge their views on how music should be created. From my view, it’s a blessing finding something out of the ordinary. 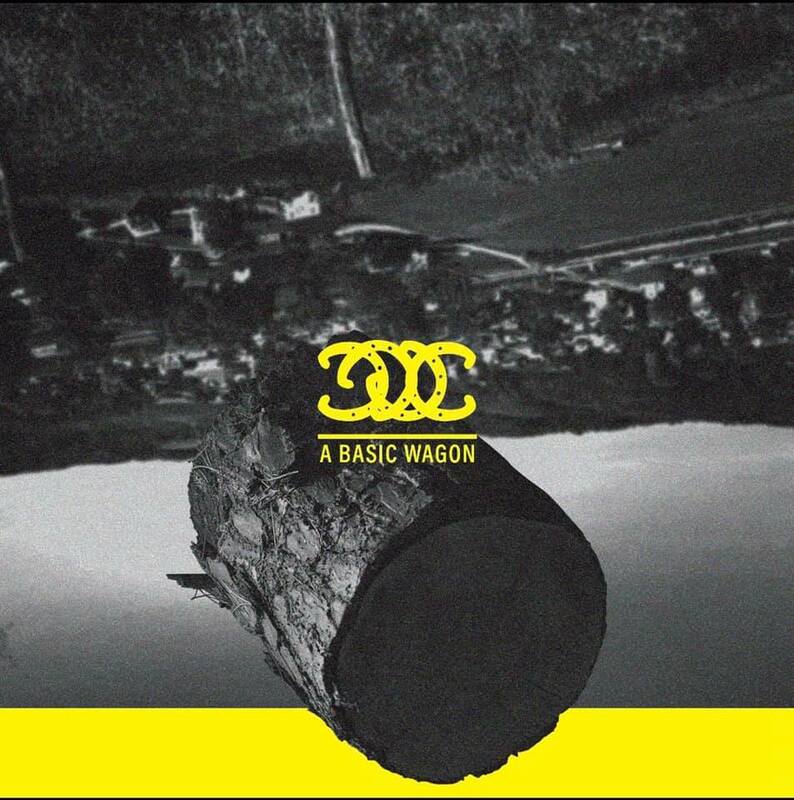 One Response to "A Basic Wagon – Self-titled review"
I love this group – they have a super unique sound unlike anything I’ve heard before. Great stuff, keep it coming, guys.